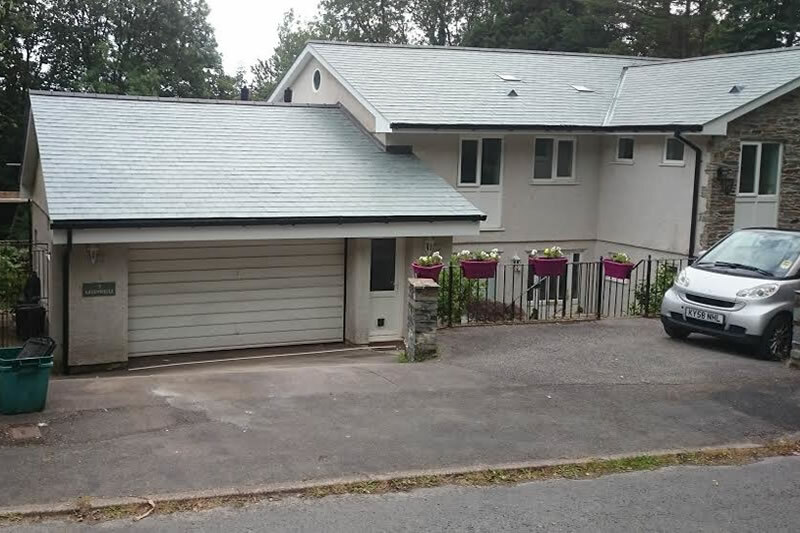 We are a small, friendly independent roofing company, established for over 30 years, based in Tavistock, covering Tavistock and surrounding areas. We are a local business, employing local tradesmen and using local supplies and services. We have built our business on reputation, all our employees are fully trained, trustworthy and friendly, we will always leave a site clean and tidy, often going beyond the necessary. 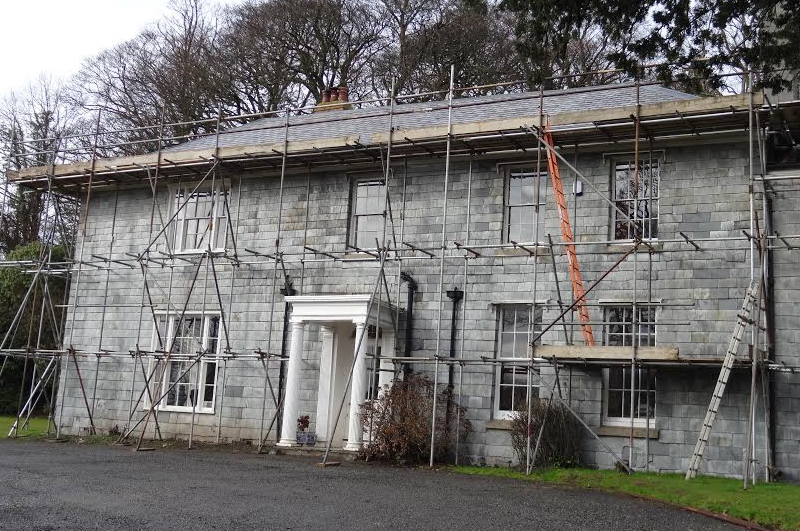 We provide a personal and professional service for all aspects of roofing, from domestic dwellings to larger schools, church buildings & local authority work. 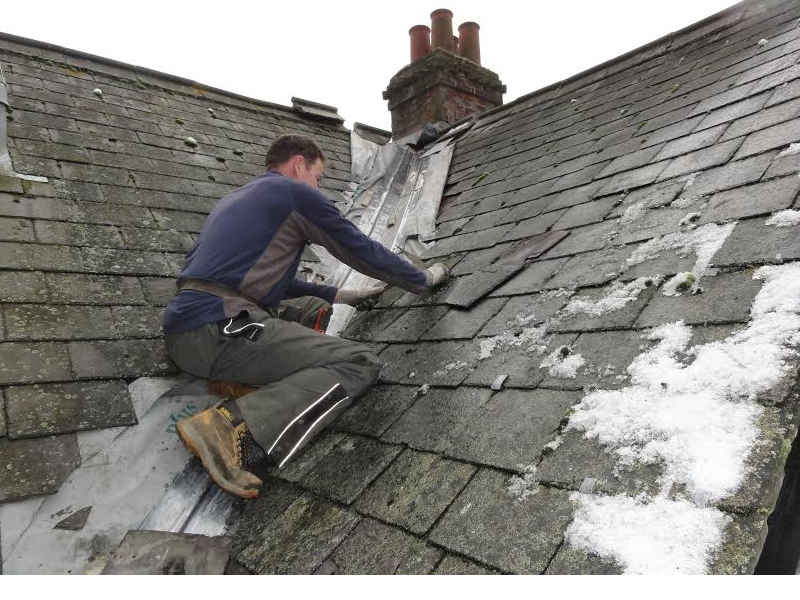 Re-roofs reusing your own tiles/slates or an alternative recommended quality product. 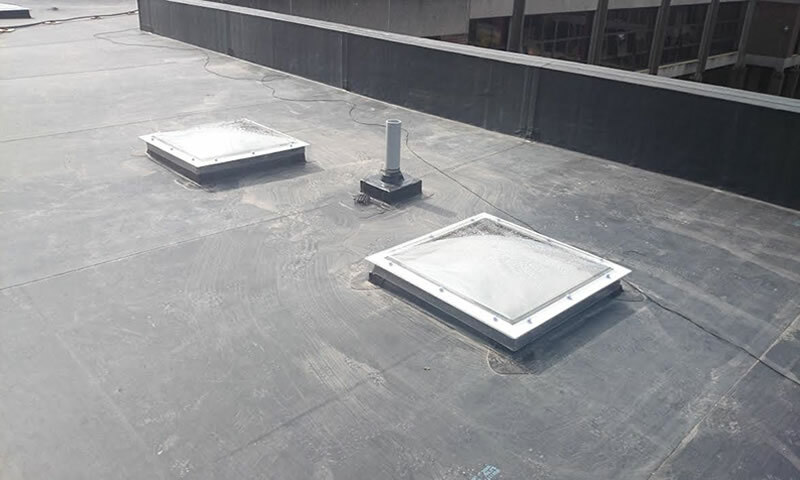 WE are happy to repair where possible and make the necessary recommendations. 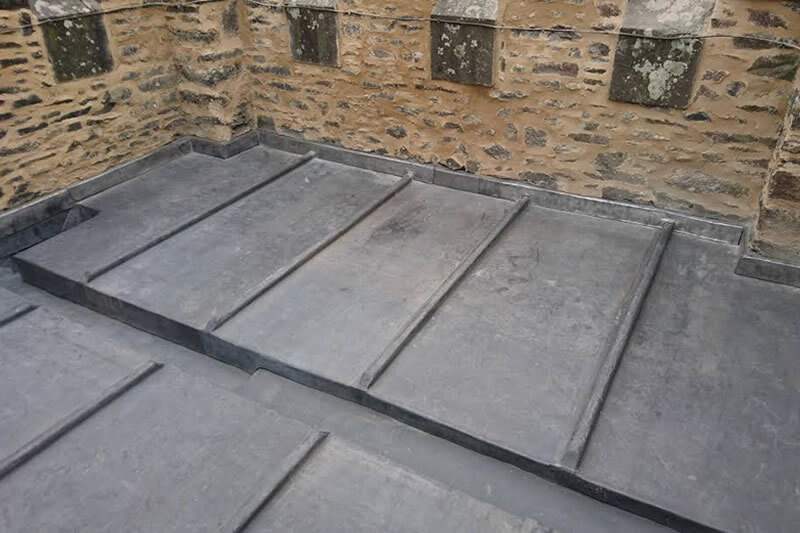 All types of leadwork undertaken, lead flashings, gulleys, cladding. UPVC, cast iron or other, from bracket missing to full replacement. We use a variety of suppliers to give our customers a full choice. From repointing, cowl fitting or total rebuild. 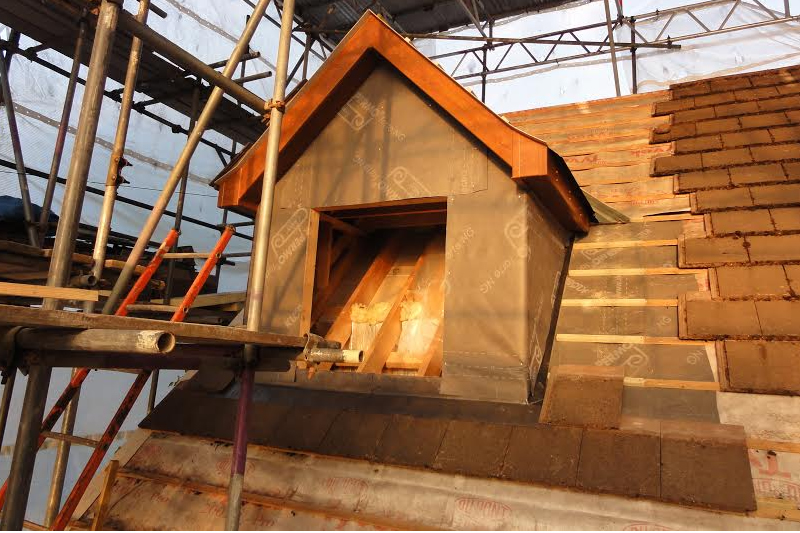 Velux roof windows, dormer window builds, general repairs or complete roof pitch.